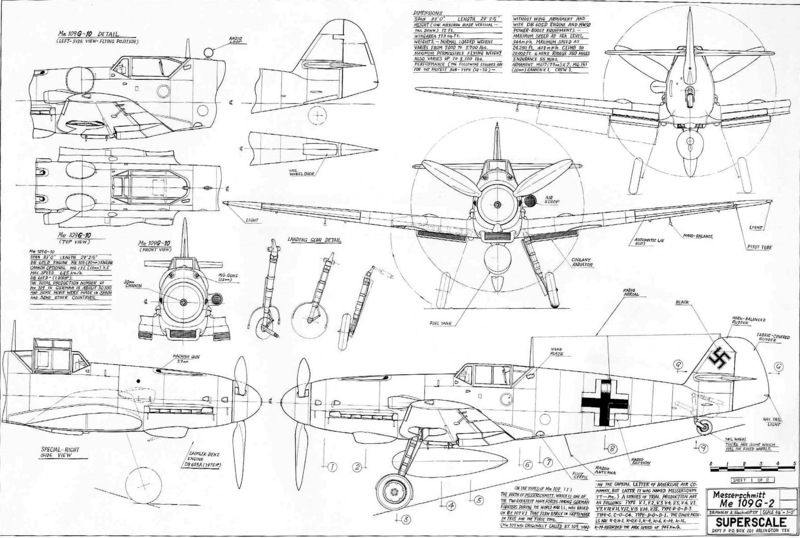 Few fighter wings of the Luftwaffe during World War II achieved so many aerial victories as Jagdgeschwader 27 did. 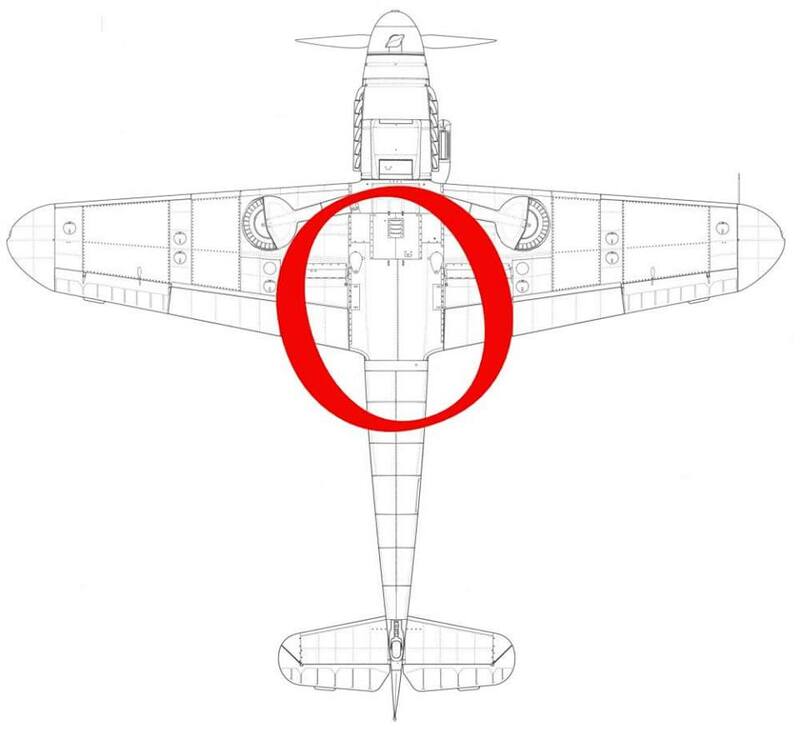 Successful pilots, such as Hans-Joachim Marseille, Hans-Arnold Stahlschmidt, Werner Schröer and Karl Kugelbauer, among others, flew with JG 27, which claimed over 3,100 kills for some 1,400 aircraft lost, and approximately 827 pilots killed, missing or POW during WW2. 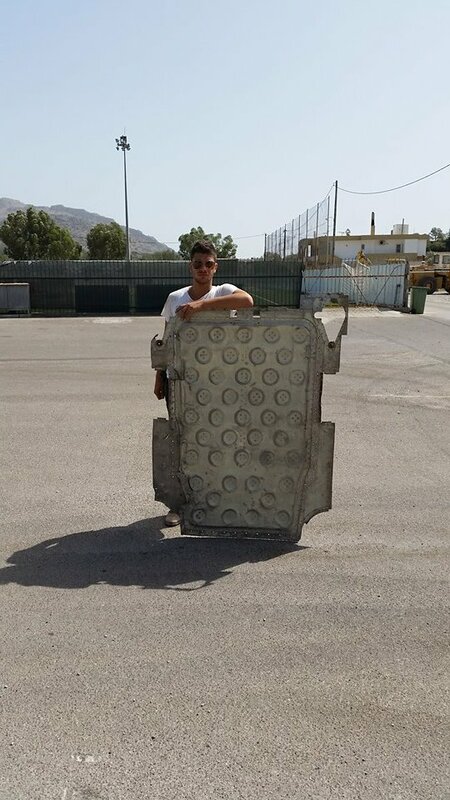 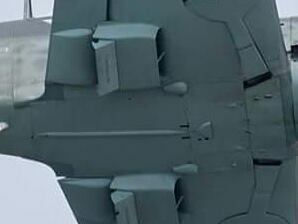 WW2 Researcher Panagiotis Mprokos recently found a part of the fuselage of a JG 27 Bf109 operating from Rodos island, Greece, which, according to Mr. Mprokos’ research, is the cover of the contoured “L-Shape” fuel tank, located underneath the pilot’s seat. 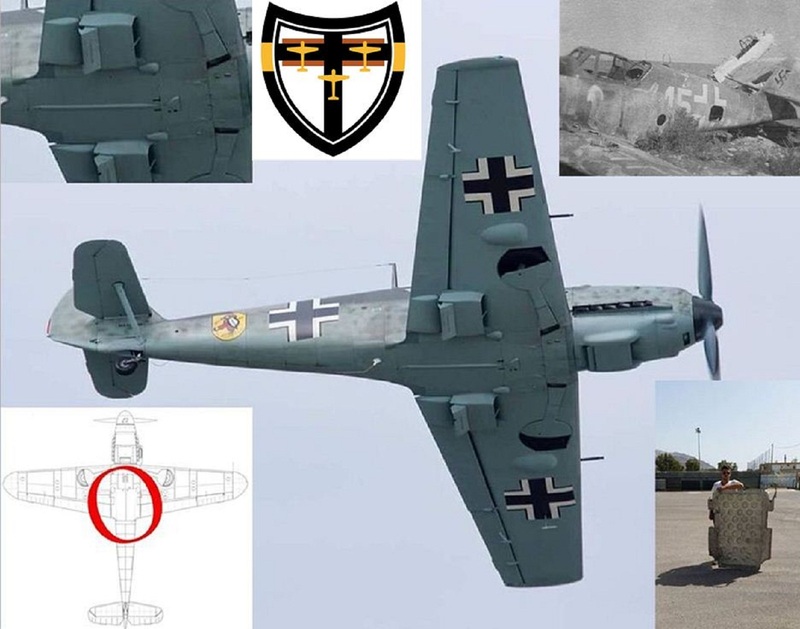 According to WW2 Researcher Panagiotis Mprokos this Bf109 part was found in Rodos Island, which was a Luftwaffe base during WW2, as III./JG 27, Stab./JG 27, and IV./JG 27 remained in Crete and Rodos islands and were in action during Operation “Taifun”, against the unsuccessful British operations in 1943. 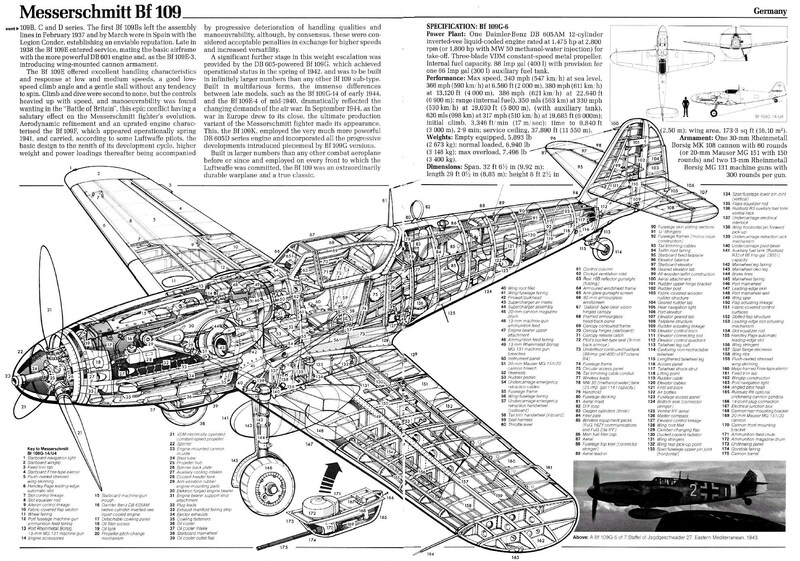 This Bf 109 part remains in Panagiotis Mprokos’ collection and his aim is to preserve it in a Museum in Rodos Island, Greece, along with other WW2 relics he has located and salvaged.